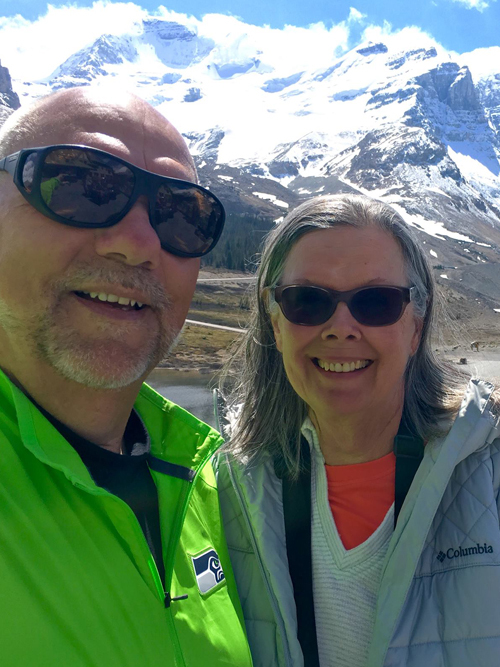 Away from church, Gary and his wife Barbara enjoy cooking, camping and riding many of the great trails of the Pacific NW on their recumbent trikes. They also take every opportunity available to invest time to be with their three adult children and seven grandchildren. Gary and Barbara currently reside on a small horse ranch in Meridian, Idaho. To contact Gary directly please fill out the form below and he will get back to you as soon as he can. Thank you!